Karmapa — Two Ways of Divinity is a unique, award-winning documentary on the Karmapa and how China has used this institution as a springboard in its politics that have lead to violation of religious rights. Thanks KP for this fascinating and detailed documentary of the hopefully past controversy surrounding the two Karmapas. This is a fairly short but incredible documentary mostly about the high Tibetan Lama Yamyang Khyentse Chokyi Lodro (1893-1959) featuring some major elder Lamas, but the nice thing for me are the parts featuring the Skahya Tritzen from whom i had the honour of receiving Vajrakilaya wang from in the 90s. Thanks KP for posting and sharing this. 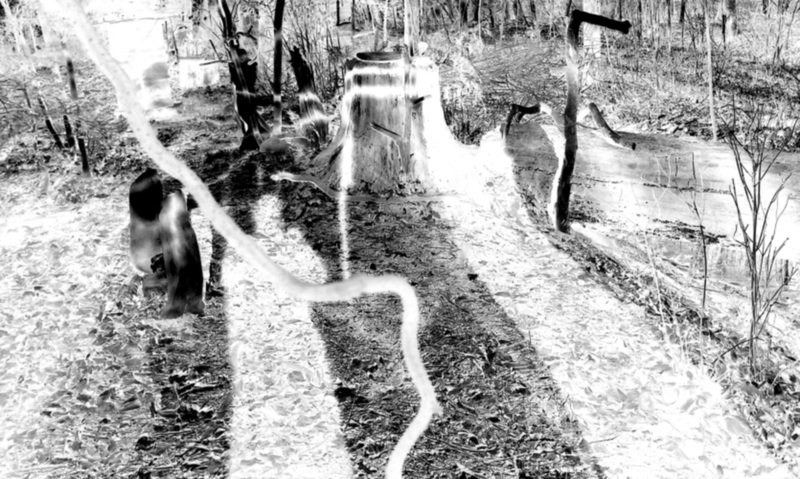 Sasquatch – Astral Elemental Egregore? Yesterday i was working magicke in my little white cabin next door, built in 1937, no electricity or plumbing or heating, just a little white summer cabin. But i have a Santos, Runic, Powwow and AmerIndian altars set up on the first floor and a Solomonic temple on the second floor. I had just done a Crowley ritual and was laying down on the small cot resting my eyes attempting to connect some of the spheres and skry. I heard soft foot steps downstairs which then climbed the 11 stairs and stopped just short of the landing. I opened my eyes and there was no one there. I closed my eyes again and could “see” and “feel” a large powerful presence just standing there. I greeted it and said it could come up to the landing but to not enter the circle due to the Nephilimic angelic Egregores in that matrix. He hummed with energy and was about 7 feet high and powerfully built. It felt like an astral Sasquatch. It was not some physical creature like a Bigfoot sometimes sighted and more often heard howling in the northern Appalachians. I asked of it and it told me his name. It asked me what it could do for me, and i quickly came up with a simple yet complex task. Decades ago when i was living across the river in the mountains i was sitting in my back yard in the dark. Across from me was a deer path opening in the tree line connecting to the field and the wetlands and mountain behind it. I felt a dark powerful presence of something large just staring at me with black eyes. It did not feel malevolent, just powerful. It gives me chills to this day to remember that encounter. Later that afternoon and night when i went to bed this creature appeared again across the stream from my house, looking in my direction and making contact with my mind. He brought an older version of what i had asked for and i thanked him. I thought long and deep about this encounter yesterday. 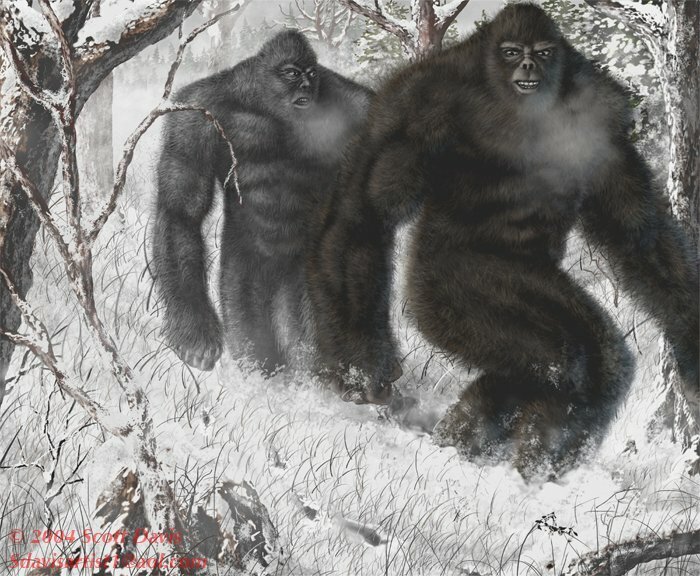 Was it the spirit of a Sasquatch or Yeti or Wendigo like creature of the old woods and mountains? Was it an egregore of a lower Nephilim that i had summoned? It felt like the former, a helpful creature that may appear to be simple and powerful but which is benign, at least to me in this encounter. It did put certain thoughts in my head, like maybe it is the spirit of the old Neanderthal man that died off thousands of years ago who whose DNA may debatedly still course through our own more Cro-Magnon modern human strain. I also received the knowledge that it is a creature of Earth and Air, and that in the latter form it could travel through the tops of the trees and long jump from rocky mountain top to mountain top much like a Tibetan Lung-gom-pa or air walker. Why am i even blogging this? Because i just want to put these ideas out there to see what other magickians and witches opinions are, especially those who work with the Native American Spirits as i do, Since i have been ill it seems the veil is thin at times, and the mountain spirits approach openly, and working the magickes i work cracks open these doors a little at times. I am not particularly psychic, nor am i nuts. I do not tempt the spirits or try to command them, but i do keep my planes in order. These are just my observations of what happened to me yesterday. Note that each of the linked words above, even if they are repeated, leads to a different page. 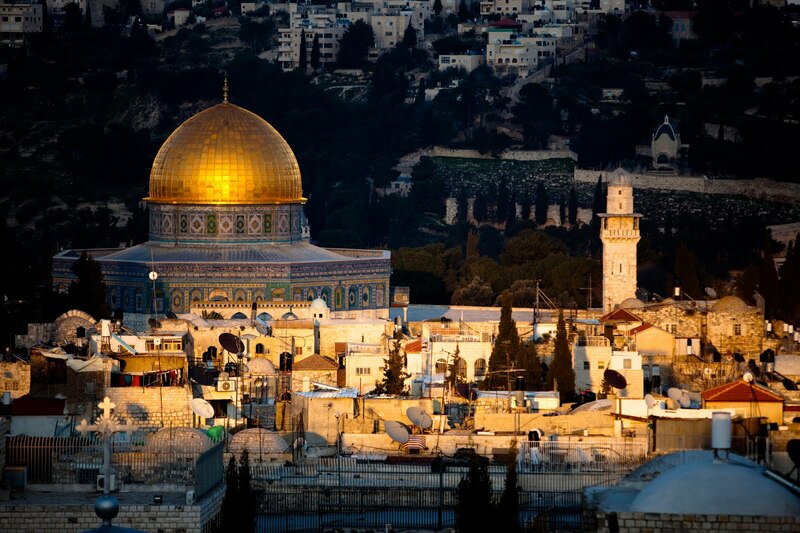 This is a great almost hour long documentary about the history of Jerusalem with special emphasis on the history of the beautiful Dome of the Rock. Thanks KP. I want to thank the 2 friends who actually subscribe to follow this blog’s 375 posts so far out of the 5158 people who have viewed it at this time. And btw I cannot praise WordPress too much for how easy they make blogging. I received a post from the Universal Life Church in which was this post about Holi which actually happened on March 8th of this year according to the Holi Calendar, but the picture was so beautiful i had to post it. Click on the links to those blogs and websites and on the picture for a story about Holi. The Devils is a 1971 British historical drama and horror film directed by Ken Russell and starring Oliver Reed and Vanessa Redgrave. It is based partially on the 1952 book The Devils of Loudun by Aldous Huxley, and partially on the 1960 play The Devils by John Whiting, also based on Huxley’s book. The film is a dramatised historical account of the rise and fall of Urbain Grandier, a 17th-century Roman Catholic priest executed for witchcraft following the supposed possessions in Loudun, France. Reed plays Grandier in the film and Vanessa Redgrave plays a sexually-repressed nun who finds herself inadvertently responsible for the accusations. You will have to sign in to VT to watch this due to its mature rating. Please click on picture for link. This post from The Wild Hunt on the Catholic Church’s Papacy’s continued and recently aggressively pursued policy to totally crush All feminine forms of God and All free will amongst its female followers, especially those pesky nuns. Please click on picture for link. As a worshiper of Nagas and a Witch I guess this will be my next religious pursuit, to handle serpents and speak in tongues and drink poison. Hell i already have handled serpents with no fear, though not poisonous ones, and i guess i do speak in tongues when i do the Basque Eko chant, and poisons are hallucinogens in small doses. Actually decades ago when i was a Christian one time i visited a Pentecostal church connected with a heroin rehab center just east of here. To this day i can identify the scent of a heroin addict. One thing i can tell you is that they were filled with the Holy Spirit and it was an other worldly experience. I am not mocking these people and do believe that these snake handling pentecostal sects are practicing a shamanic technique and it does bring an ecstasy.